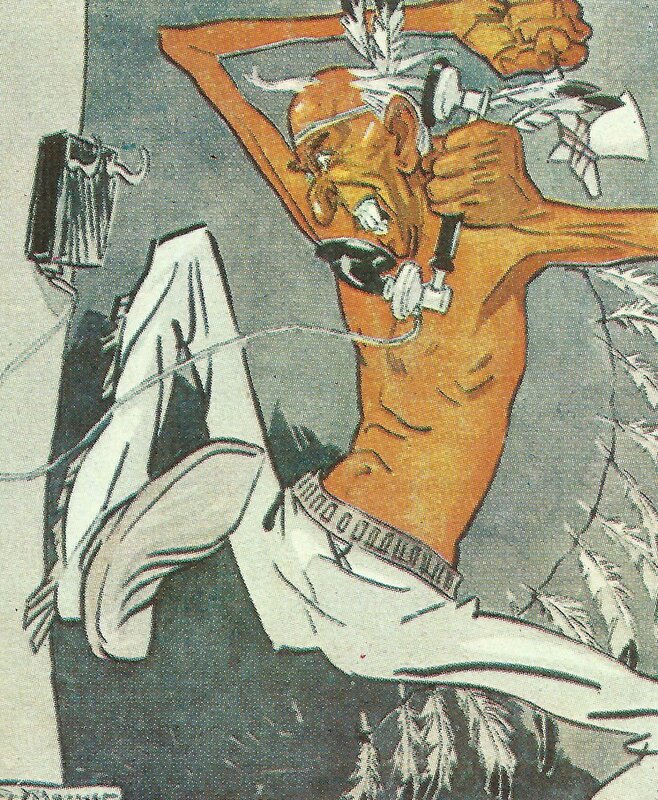 Big Chief Old Serpent letting out a war-cry: the Germans felt US president Wilson was threatening Berlin. Lorraine: Destructive French trench raid south of Leintrey; penetrates to German second line taking PoWs. Eastern Front: Airship LZ98 raids Petrograd.